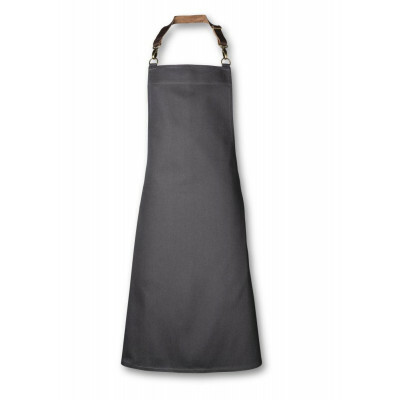 At Oliver Harvey we have made it our mission to produce the finest quality chef clothing and front of house aprons possible, using the best materials and British manufacturing. 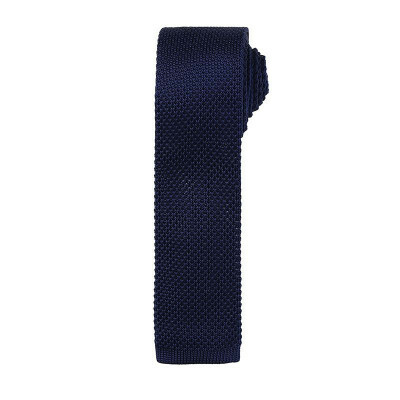 Based near Manchester, we build on the cities’ heritage of textile manufacturing to bring you products of unbeatable style and quality. 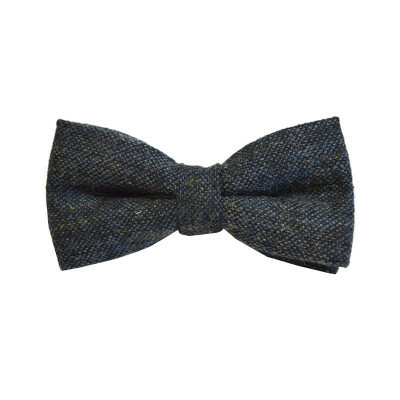 Read more about the Oliver Harvey story, what we do and why we do it. 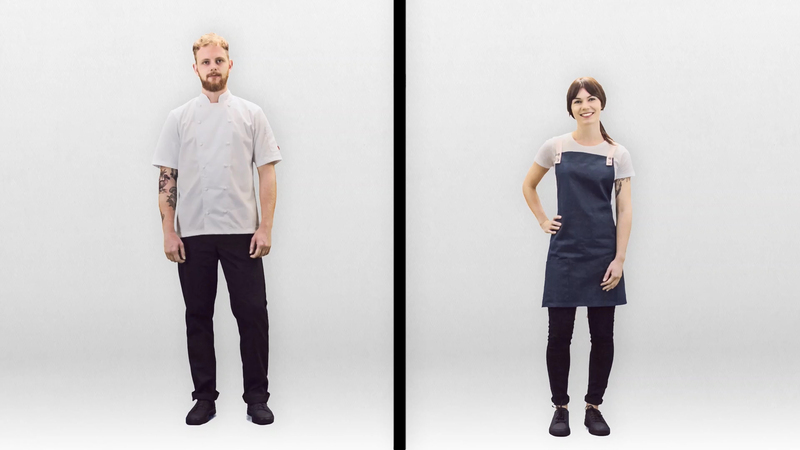 This is the story of a small British company working hard to produce the finest chefswear possible and give chefs of a discerning nature a product of far better quality than was ever available before. 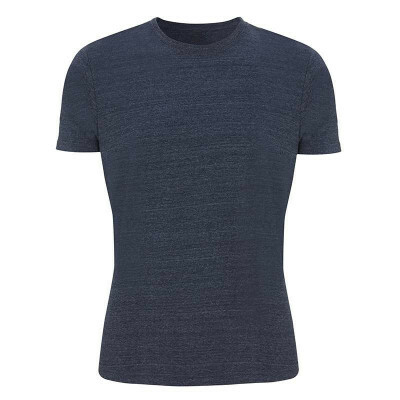 Wall of Wearers celebrates this versatility of our brand and our wearers. 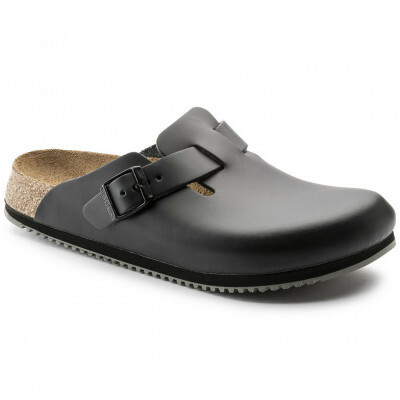 Show us your Oliver Harvey Chefs wear for a chance to feature on our wall. 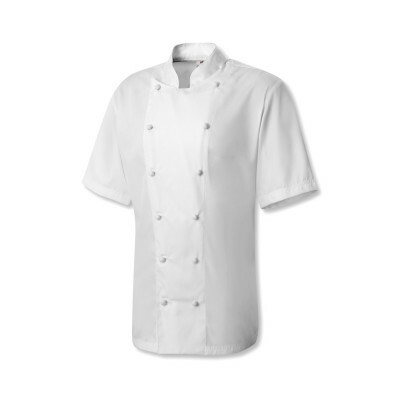 A Premium Short Sleeved Chef T-Shirt. 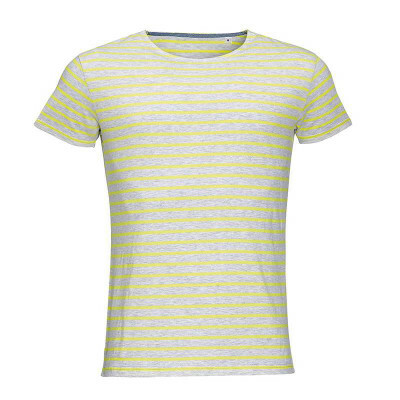 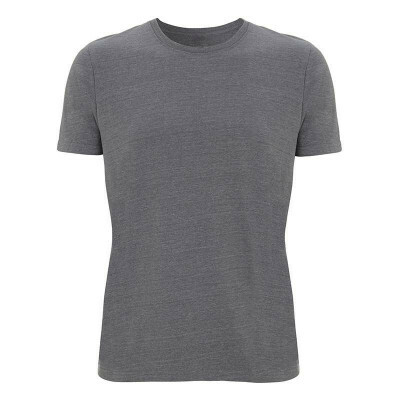 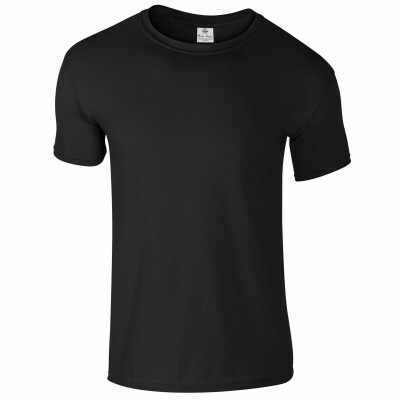 A Premium Short Sleeve T Shirt. 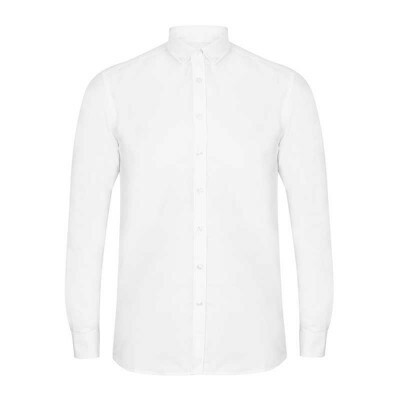 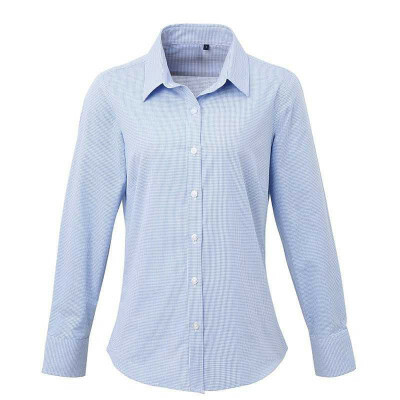 A Premium Long Sleeve Check Shirt. 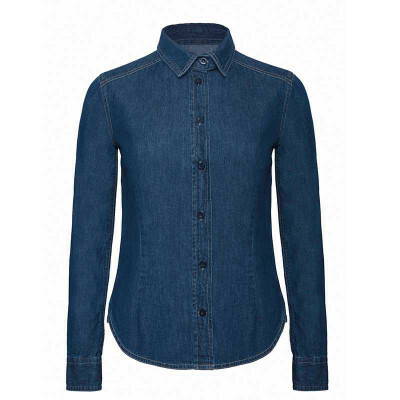 A Premium Long Sleeve Denim Shirt. 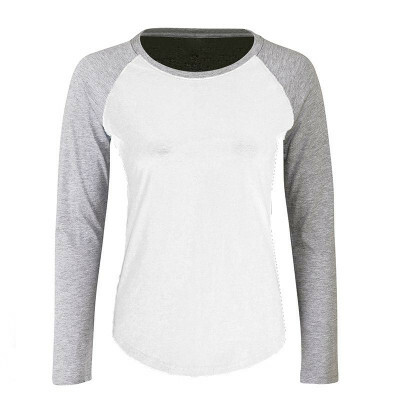 A Premium Long Sleeve T Shirt. 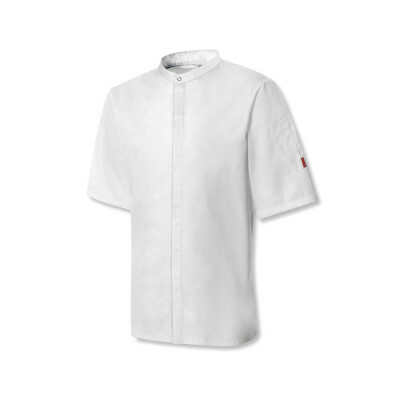 We don't cut corners with our chef whites because we know that you don't cut corners for your customers. 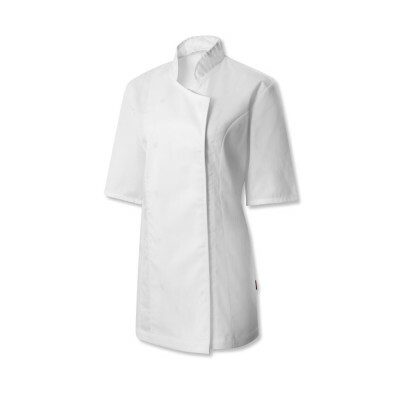 Only the best chefs clothing will do and it is only the best chefs clothing that makes it out of our factory, in all its tissue wrapped beauty. 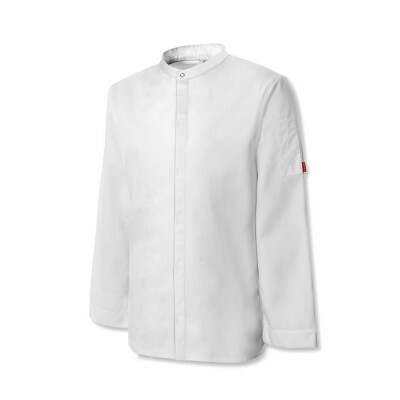 Our chef jackets are designed to be as resilient as you are, to not give up after an 18 hour day, to help you keep a cool head when you are at breaking point. 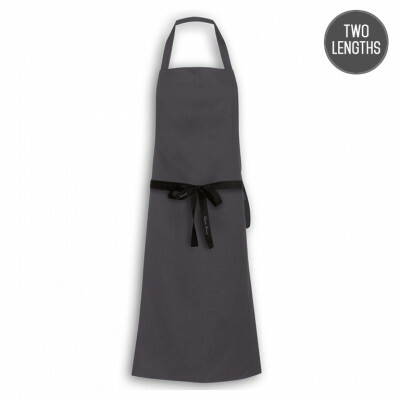 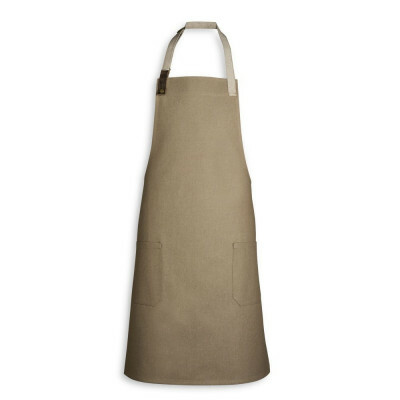 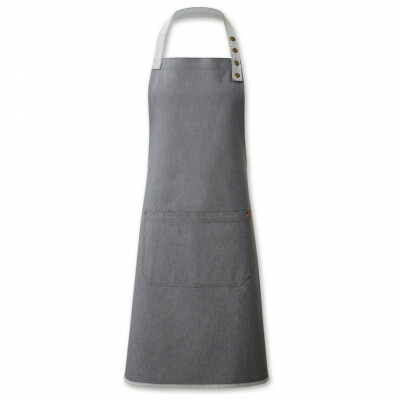 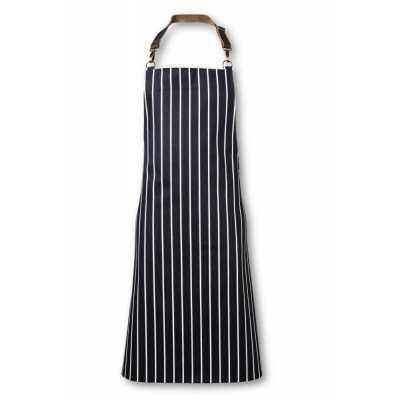 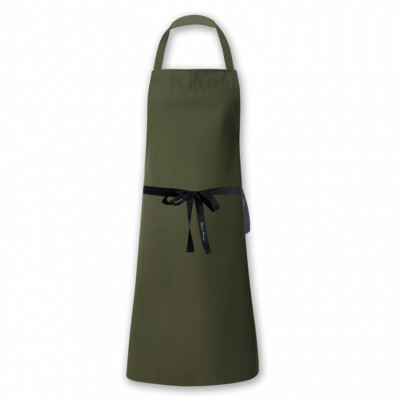 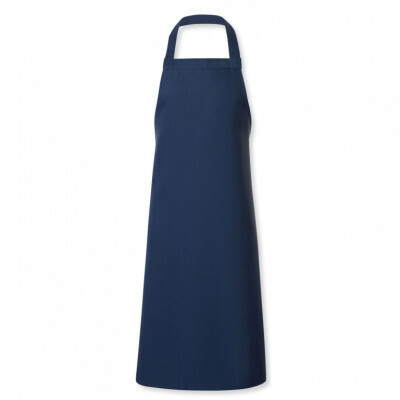 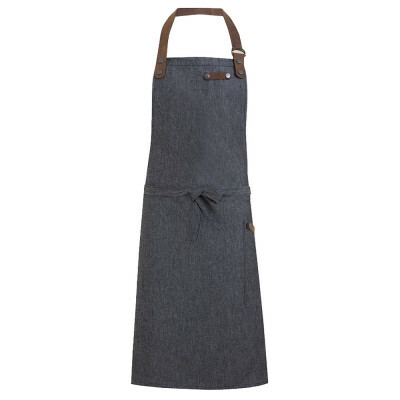 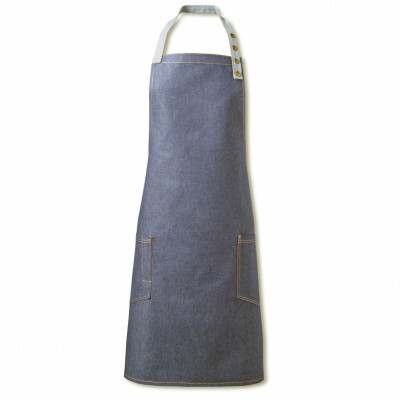 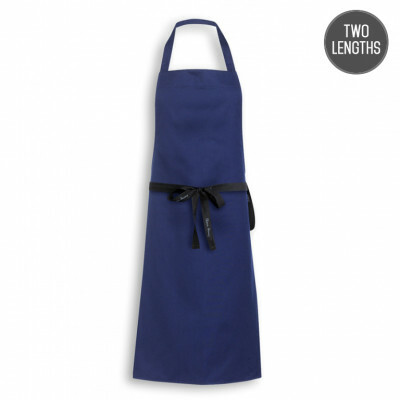 Our chef aprons are robust and long lasting, with a perfect range of colours to contrast with your chef whites. 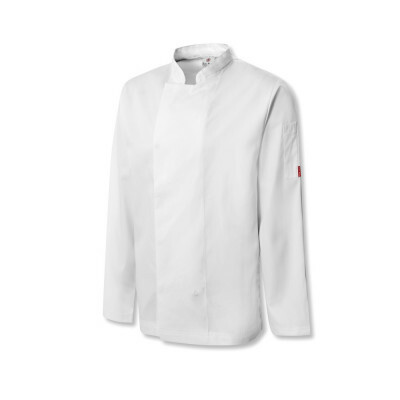 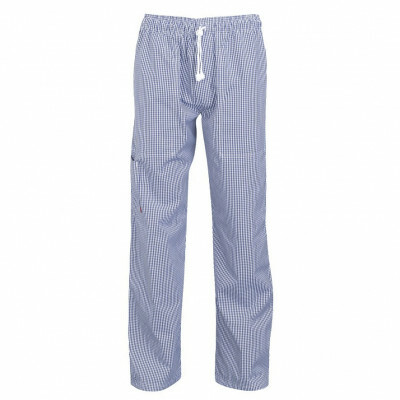 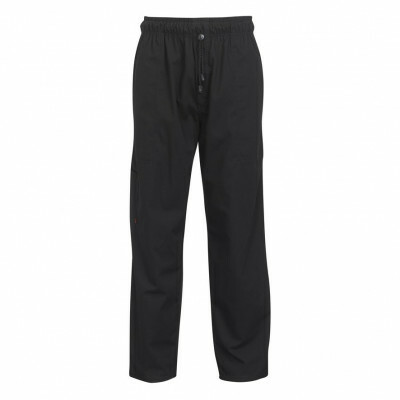 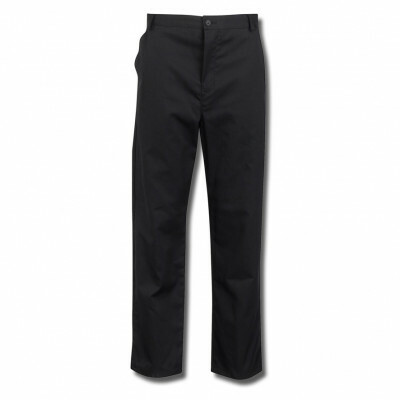 Our trousers are comfortable and provide the perfect finishing touch to your chef uniform. 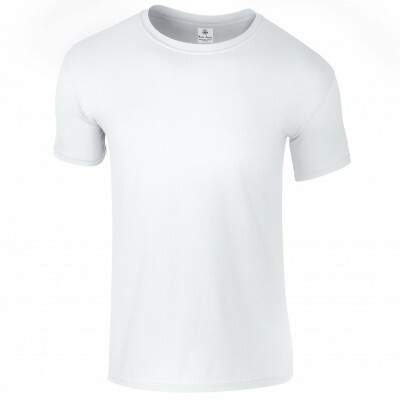 Our products are the best because you are the best and only perfection will do. 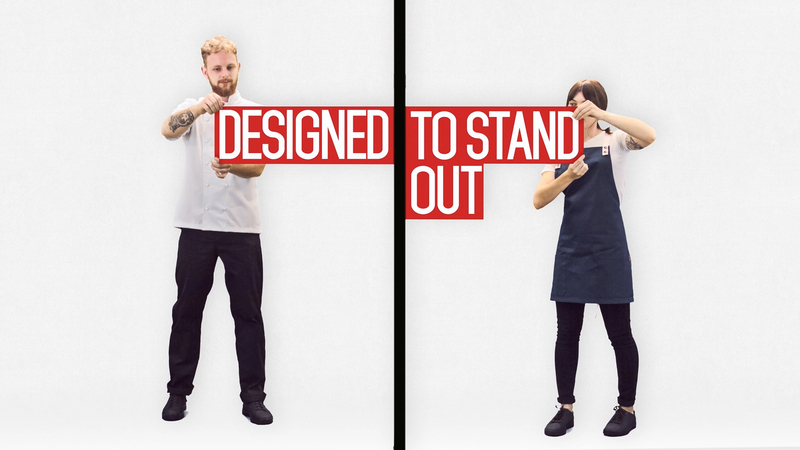 We exist for chefs. 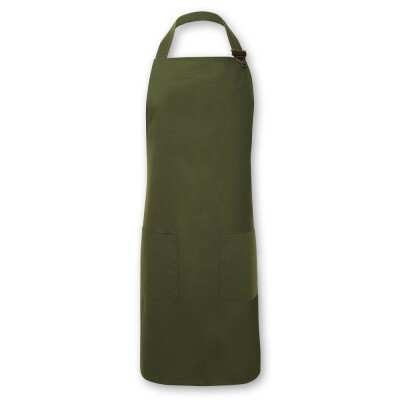 We know that it is a tough profession. 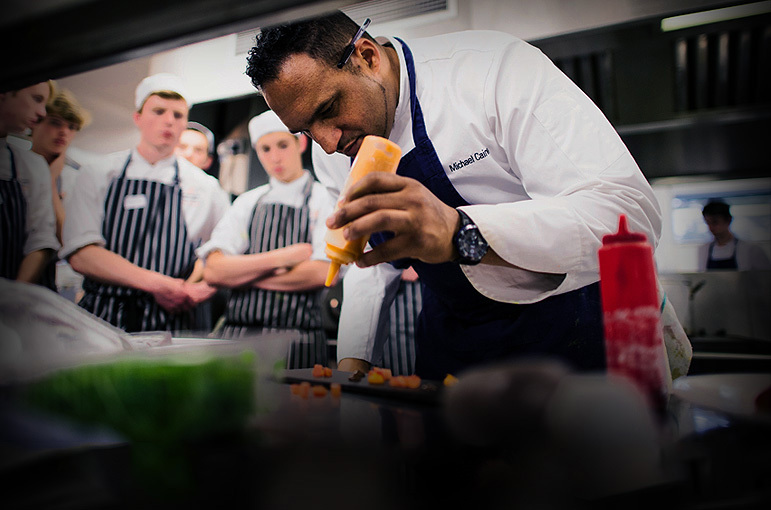 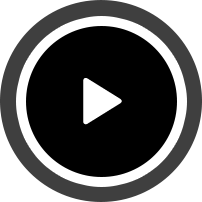 We know that you must have passion and values to succeed. 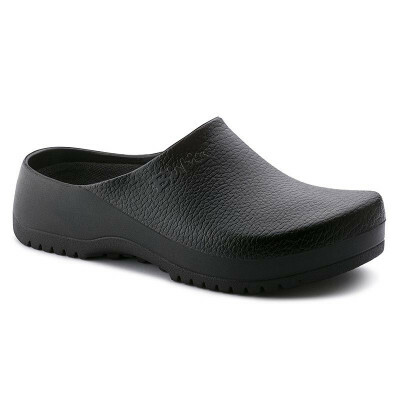 We know that you love what you do or else you would not do it. 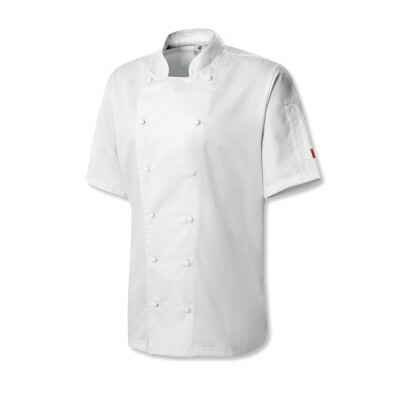 Our chef whites are designed to make you feel your very best in the kitchen, for the days when you don't think it is worth it. 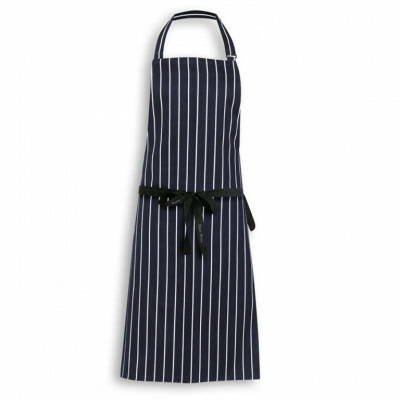 We cant make you better cooks or provide inspiration for that perfect dish but we can make you look and feel great while doing what you love. 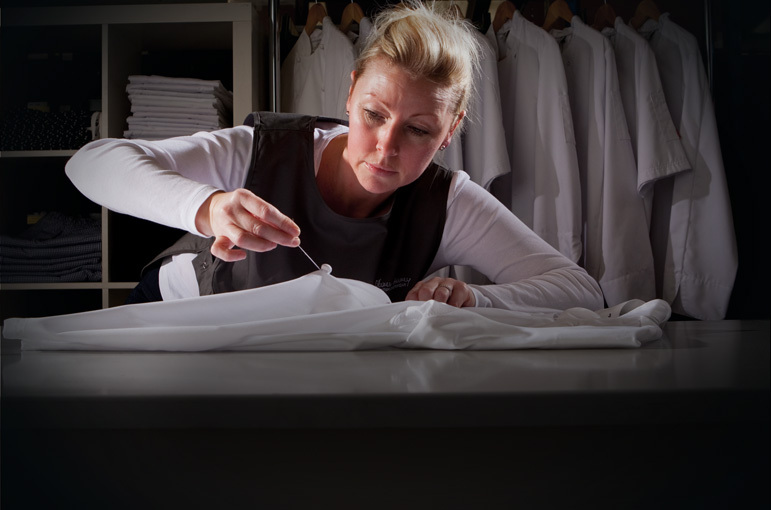 Our ingredients are simple; great fabrics, great people and great designs... Made in Great Britain.